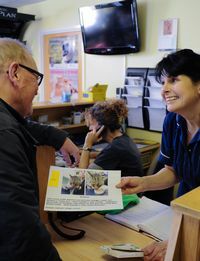 The Wangford Veterinary Clinic team are committed to providing compassionate and consistent care for your pet 24 hours a day, 7 days a week, 365 days a year. 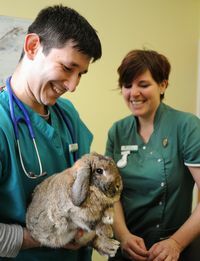 Here your pet will always be treated in familiar surroundings and by the Veterinary Clinic’s own staff. 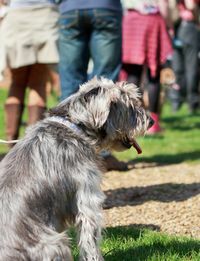 If your pet falls ill or is injured, rest assured Wangford Veterinary Clinic will be there for you, whatever the time of day. In an emergency please call us on 01502 578999 and one of our friendly team will be able to assist you. Next time you are in the practice please help yourself to one of our emergency cards to keep with you. Apart from the telephone number it also has instructions of what to do in an emergency. 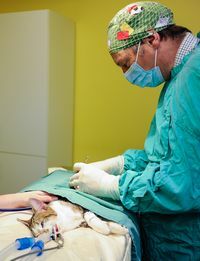 Out-of-hours veterinary fees are typically higher than daytime fees. This is due to the increased costs of providing a dedicated team — who work at nights, on weekends and bank holidays — trained and skilled in dealing with accidents and emergencies. 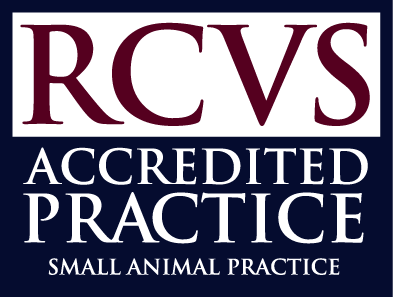 Once the veterinary surgeon has examined your pet, they will discuss with you any tests that may need to be run and any treatment that needs to be given. At this point, it’s also likely you will be given an estimate of the cost of any treatment. 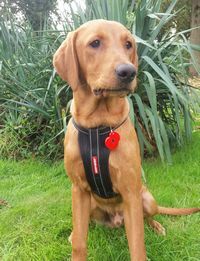 If you have pet insurance, all or some of the costs you incur may be reimbursed. However, insurance policies vary considerably so you should check your policy to see what it covers and what excesses apply.